Have you forgotten your registration id and password for the railway recruitment board Group D exam? 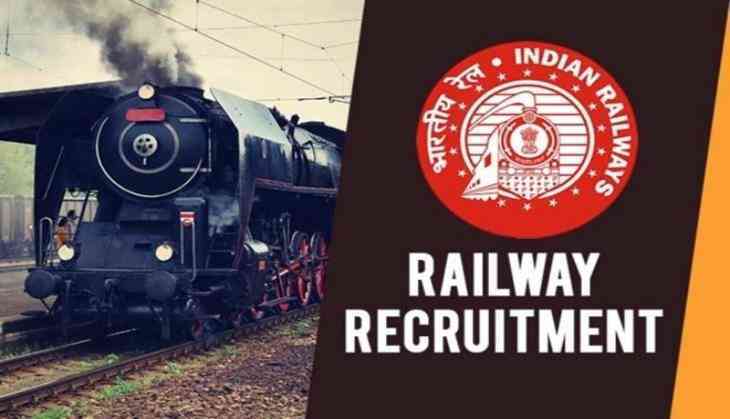 RRB has released the notification for such candidates to find their registration id for the level 1 posts recruitment. 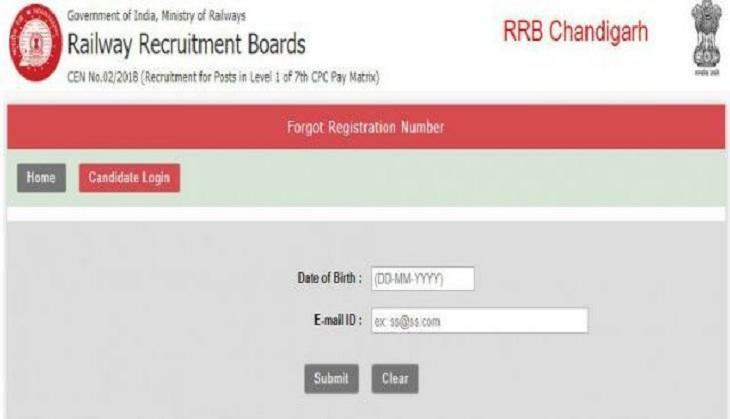 According to the official notification, RRB has provided the link where you can find your registration id by visiting the official website at http://www.rrbcdg.gov.in. 1. Open the official website of RRB at http://www.rrbcdg.gov.in. 3. Submit your details like date of birth and email id. Meanwhile, RRB group D admit card will be released on 13th September on the official website. Therefore, candidates are advised to save their registration id for the future references. While the computer-based test will begin from 17th September. Also, the mock test link has been activated on the official website.